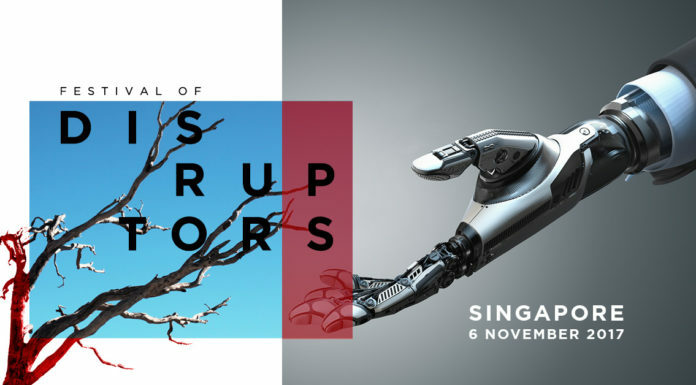 6 November 2017 CIO Academy Asia is pleased to support the Festival of Disruptors (FOD). The conference is about sharing inspiring stories from people and businesses that have changed the way things have been done before for positive impact. 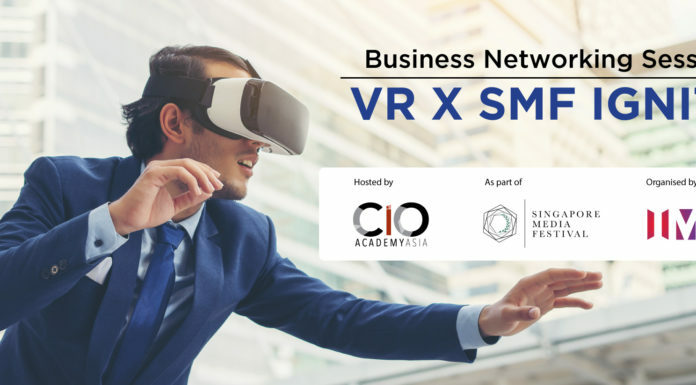 29 November 2017 | Marina Bay Sands, Singapore CIO Academy Asia will be hosting an exclusive 2-hour business networking session for select group of CIOs, Head of IT and senior IT executives at VR X SMF Ignite, to provide opportunities for VR companies to meet enterprises and brands to explore how innovative media platforms such as VR can be used in the enterprise for training, productivity gains and brand awareness. 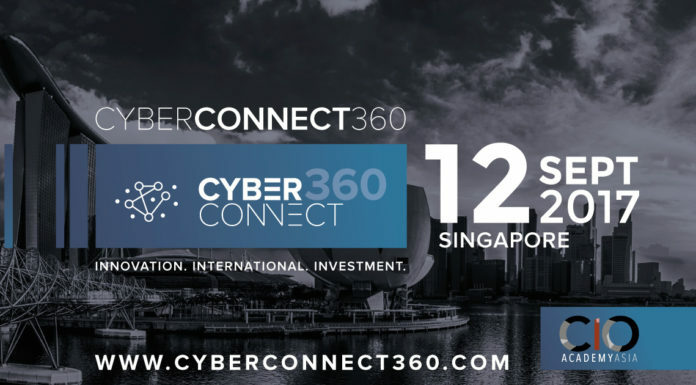 12 September 2017 | Singapore – CyberConnect 360 is organized by Axis Innovation, Jubilee Capital, a Singapore based Venture Capital fund, and in partnership with the WSJ Pro Cyber Security, a leading publication on cyber news and research. 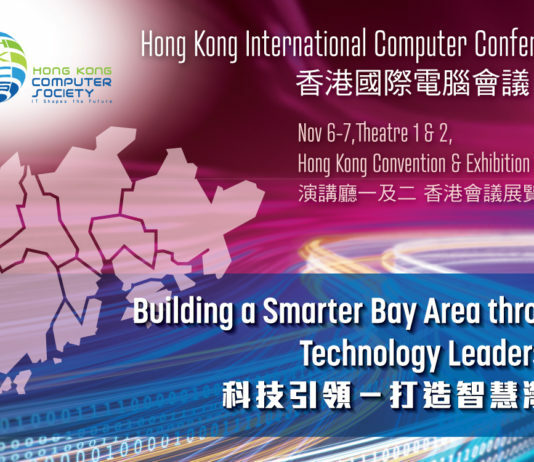 The conference will offer a fresh and important perspective on cyber security through international speakers, cutting edge cyber startups, real workshops, and discussions on threats from both a technology and business angle. 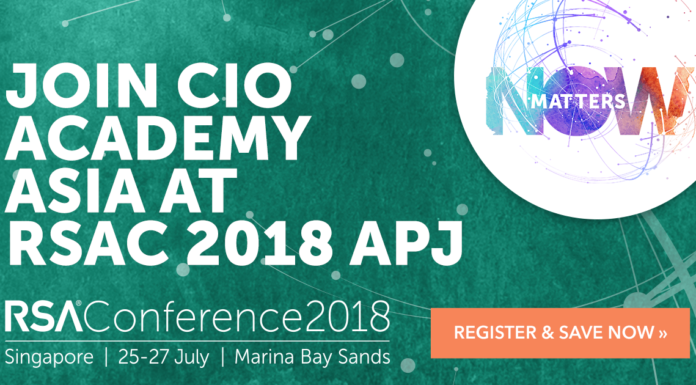 CyberConnect 360 will provide critical insights, practical tools, and valuable networking to handle future cyber threats and industry changes. 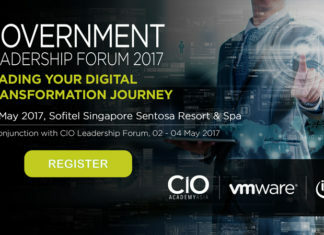 15 June 2017 CIO Academy Asia, together with Google, held an exclusive dinner with a member of Google’s board of directors, Diane Greene and fellow C-level executives. 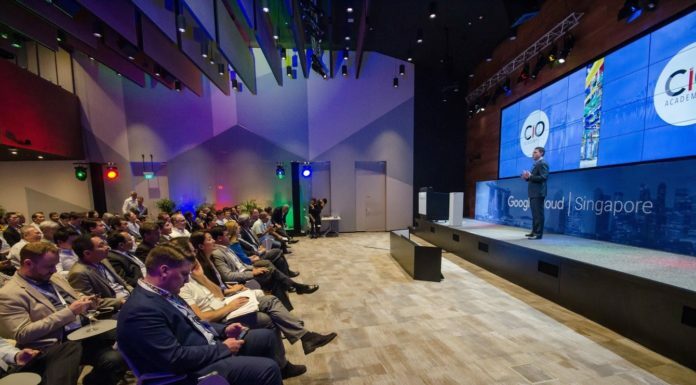 Google also launched its Cloud Platform region in Singapore, the company’s first such initiative in Southeast Asia. 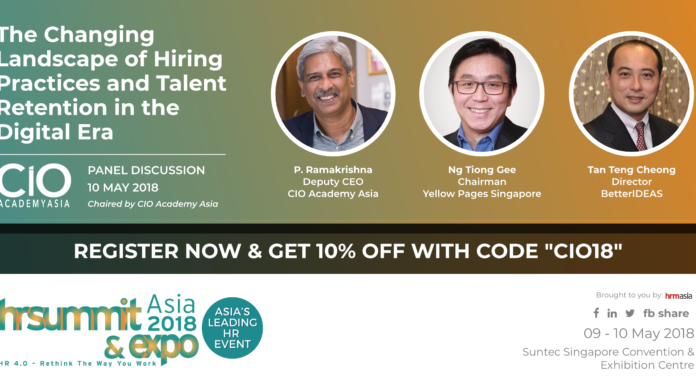 Our Deputy CEO, P. Ramakrishna moderated a panel that included, Rick Harshman (Managing Director of APAC), Tariq Shaukat (President) and Diane Greene, Chief of Google Cloud. 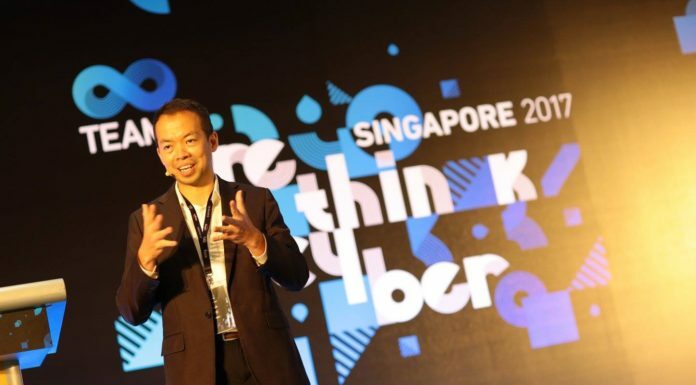 12 May 2017 CIO Academy Asia co-hosted the inaugural Rethink Cyber Singapore 2017, together with Team8, Temasek Holdings, Singtel and SGX. 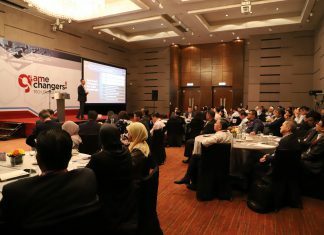 This exclusive event was part of a global series that gathers CISOs, CIOs, cyber innovators, policy makers and security officials to explore the rapidly evolving cyber technology arena.